Let our professionally insured team hang your holiday lights! We all know that TIME IS MONEY! 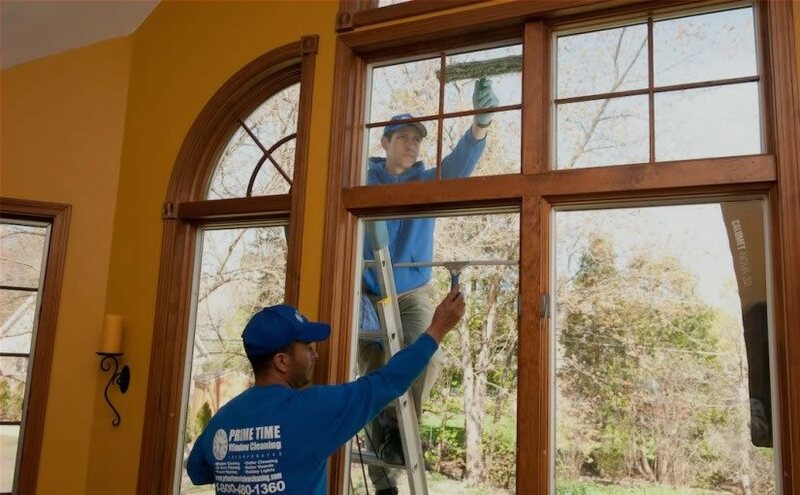 Prime Time’s installers are professionally trained and can make your Christmas light dreams come true while keeping YOU from spending an entire weekend or more in aggravation. We have experience on ladders and know how to navigate rooftops and tiles. Let us take the risk and frustration out of your Christmas decorating! Our specially trained designers will come to your home or business, help you dream up creative lighting decorations and work out a budget with you. All you need to do is stand back and push the button to light up your holiday fantasy. We will educate you on the benefits and options of different kinds of Christmas lights. 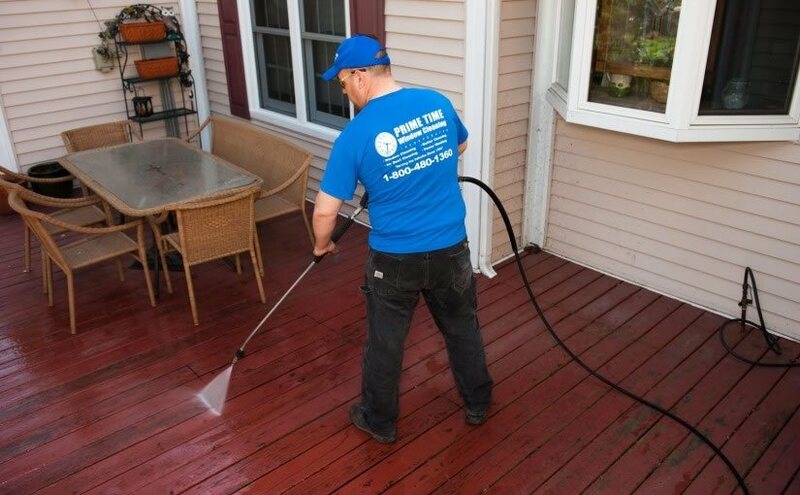 We can give you ideas of how different designs will look on your home or business and what choices will hold up best through the season and seasons to come. Custom designs from the Traditional Holiday Scene to Elaborate Displays Roofings, Landscaping, Tree lighting and more!